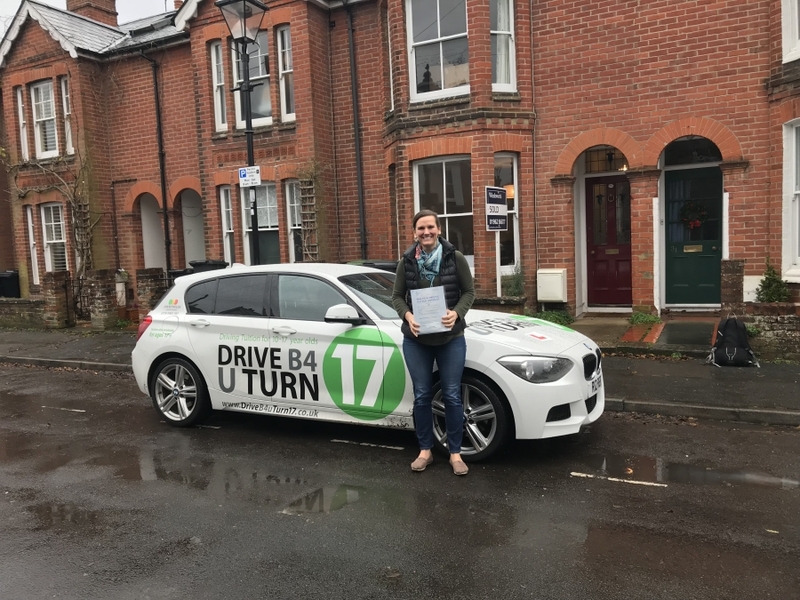 During her 1st two hour lesson in a car, our daughter (14) accomplished far more than we could have ever expected and was driving and manoeuvring a manual car with confidence on the track. She found Jon the instructor was friendly and funny, he communicated comprehensively on all aspects of the car and the road ahead and clearly, calmly and fully explained all the intricacies of controlling a car. 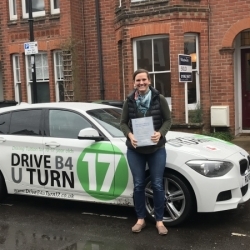 We would thoroughly recommend under 17 driving instruction to remove any fear or mystique of driving before attempting to drive with a Provisional License on the public roads. 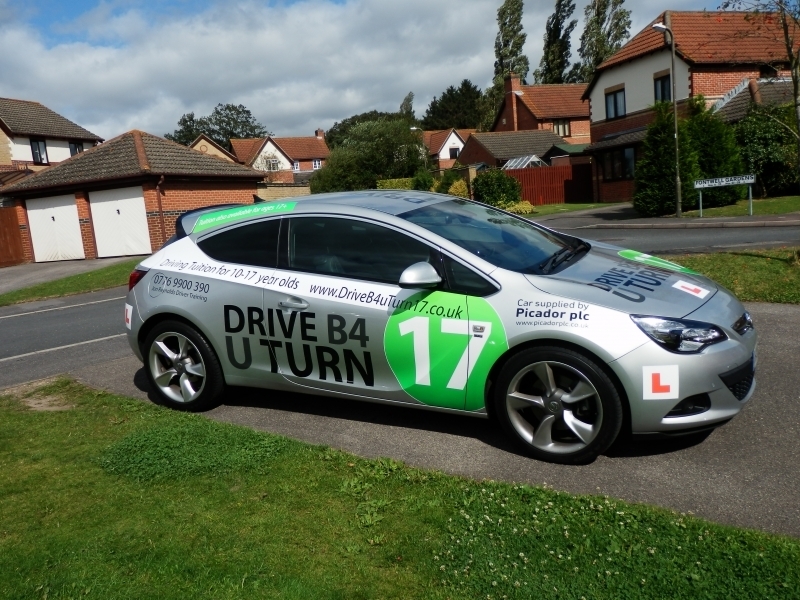 I had the chance to try out Drive B4 U Turn 17 at their first session in Ardingly. I was instructed by Jon, who was very friendly and funny. Having had two hours to drive all along the site, dodging between tractors and Land Rover Defenders, it was a very fun experience. The site itself and the whole town, actually, were both very rural - but this only added to the charm. Many of the rhymes used by Jon for teaching car/clutch control are still stuck in my head, which was great for when I started driving lessons on my 17th birthday, and so I didn't stall as much as I was expecting I would! Really, the price for what you're getting is very good, and those two hours flew by so quickly. I did not want to get out of the car, because I was having so much fun, and it was really disappointing to have to head home when I was enjoying myself so much. If you're a parent with little ones (who are not so little any more! 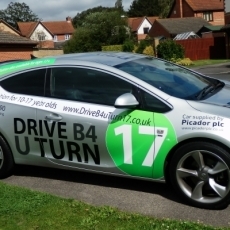 ), and they are desperate to learn to drive like I was, I could not recommend Drive B4 U Turn 17 highly enough. Hi Jon, Just a quick note of thanks following Emily's first driving experience with her 3 friends on Sunday to celebrate her 15th Birthday. All 4 of the girls thoroughly enjoyed the experience and were really surprised at how much driving they got to do once the initial inductions in the car were over. The environment was very friendly and relaxing and the session was very well organised....Overall: great fun and great value for money. Thank you again. Derek. Jon taught me to drive almost from scratch and from start to finish he gave me the best tuition I could have hoped for. Personally I felt he taught me more than just the ability to drive but also developed my sense of road awareness and practical driving experiences that a standard driving test wouldn't cover but I am hugely grateful for. Jon was a great teacher and I cannot fault the learning experience he gave me - many thanks! 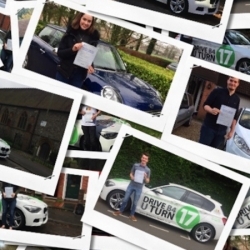 Exceptional As a parent, I was wanting more than just an instructor who would get my son through his driving test - I wanted someone to teach him to DRIVE and this is exactly what Jon did. My son passed his test first time and is a competent and confident driver and I would recommend Jon to anyone who is seeking more than a Test Route pass for their son or daughter. 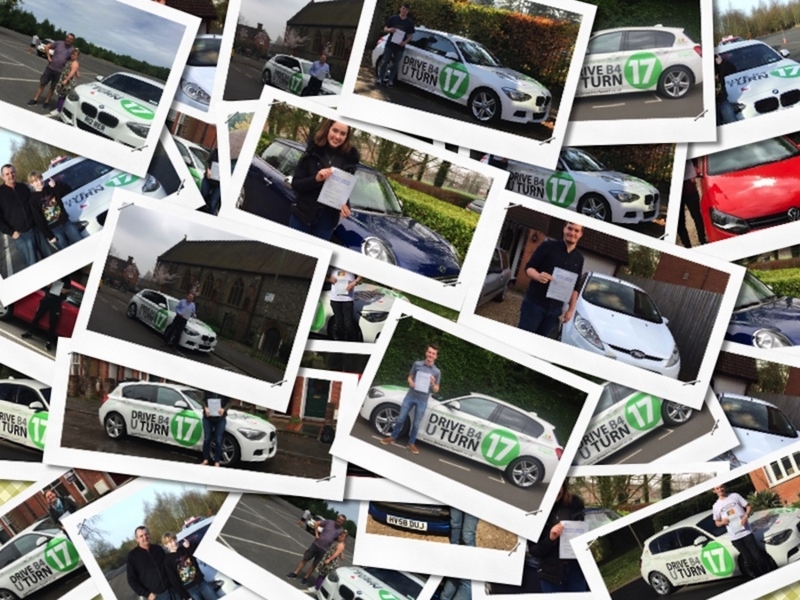 If they are under 17, why not try one of his Under 17 days - you won't regret it. Both our son and daughter were keen to start driving as soon as possible and they both had their first lesson with Jon on their 17th birthday. We were impressed with the way in which they made steady progress building on their knowledge and experience until they were ready to take their tests. When they took their test we felt that they were fully prepared and well equipped to pass the test at the first attempt which, happily, they both did. 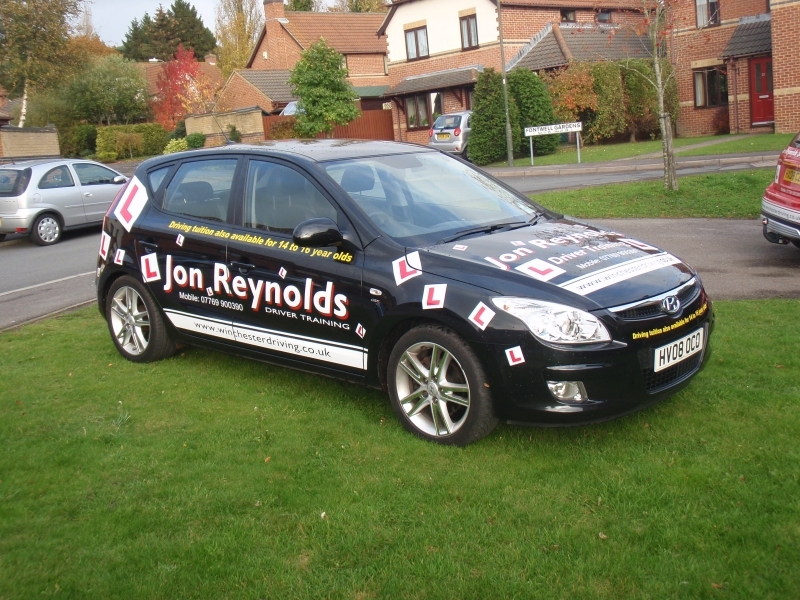 All in all, we feel that Jon teaches his pupils to drive rather than just pass the test. This results in new drivers who are confident but not overconfident to take to the road after they have passed their test. 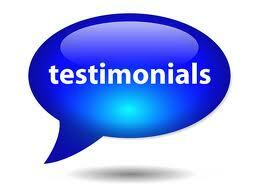 We would have no hesitation in recommending Jon to anyone who is thinking of learning to drive. 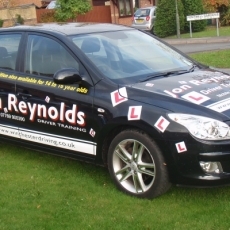 We chose Jon Reynolds for our daughter's driving lessons because as an A grade instructor we felt he would provide above average and comprehensive instruction. This he did resulting in our daughter Gemma passing first time with zero driving faults. We have and will continue to recommend Jon.